First held in 2017 and again in 2018, the seminar for undergraduate and graduate students from around the globe considers how normative thinking can and should be applied across disciplines. To this end, participants consider the role of value judgments in descriptive disciplines and ponder whether any pursuit of knowledge is possible without an ethical framework. Assigned readings for the event are designed to investigate how various disciplines might approach similar ethical problems from different angles. 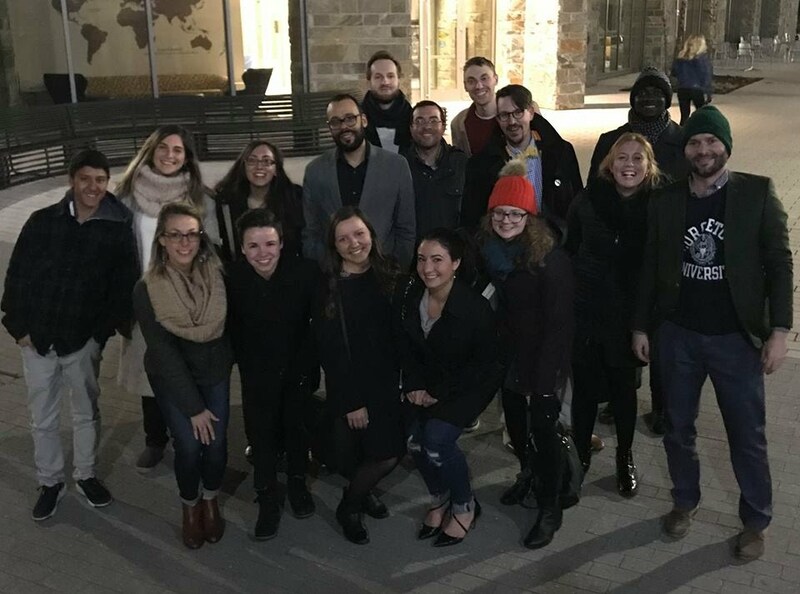 To encourage open, interdisciplinary discussion, the institute would like to assemble a group of students from various fields of study including but not limited to: economics, philosophy, law, political theory, political science, history, and business.